Taking care of your mouth you will be taking care of your heart. Already some years now make mouth infections have been associated with an increased risk of heart disease. 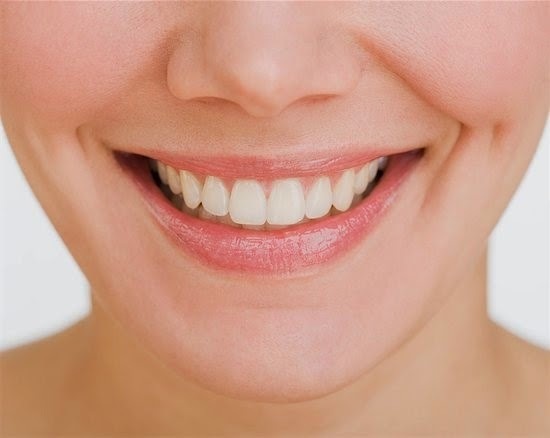 For most people, however, this link is not well understood, largely due to the fact that people realize the teeth and mouth as independent parts of the body. Thus, the notion that simply gingivitis may increase the risk of developing a serious cardiac disease becomes counterintuitive. The main reasons that lead people to maintain good oral hygiene are linked to the appearance, prevention of infections in the mouth and bad breath. Few know that with this simple habit are helping to prevent cardiovascular disease. Infections in the mouth are the most common disease of mankind and its consequences are not restricted to the oral environment. This is proving a review article that compiles results of major scientific papers published on the subject. The review recently published in Trends in Endocrinology and Metabolism journal, confirms that there is strong scientific evidence linking the mouth infections (the most common are gingivitis, periodontitis and caries) with a higher incidence of cardiovascular disease. The mechanism of this link between oral infection, commonly produced by a careless oral hygiene, and systemic diseases such as cardiovascular diseases, is now better understood. The gum infections, gingivitis with plaque formation, infection may progress to the connecting structures of the teeth to the bone, which is periodontitis. In turn, untreated tooth decay can progress to infection of the dental pulp. All these conditions serve as bacteria gateway to the systemic circulation. Recent studies demonstrated the presence of DNA of oral bacteria in atherosclerotic plaques; These bacteria contribute in a direct manner or as a cofactor for the development of chronic inflammation and atherosclerosis cardiovascular with all its consequences. There is a dynamic relationship between the oral microbiome (set of bacteria that infect the mouth) and chronic systemic inflammation process that predisposes the individual to develop cardiovascular disease. Brush your teeth regularly and mainly make flossing, are inexpensive and effective ways to remove or prevent the formation of bacterial plaque, preventing infections in the mouth. Good oral hygiene, and make a good appearance, avoid bad breath and bring well-being in the mouth, can do much to reduce the risk of heart disease!